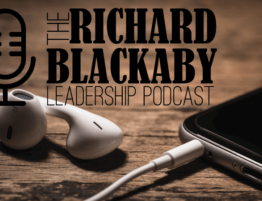 Episode 02: What is Spiritual Leadership? What is spiritual leadership? Richard defines it as moving people on to God’s agenda. 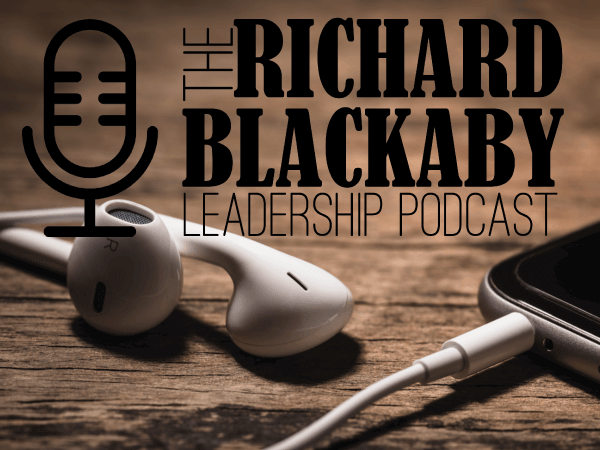 In episode two of “The Richard Blackaby Leadership Podcast,” Dr. Richard Blackaby breaks that definition down and dispels commonly held misconceptions about what leaders do.